Three generations and counting: If there's such a thing as Pine Island's royal family of seafood and fishing, the Barnhill clan can stake its claim to the throne. 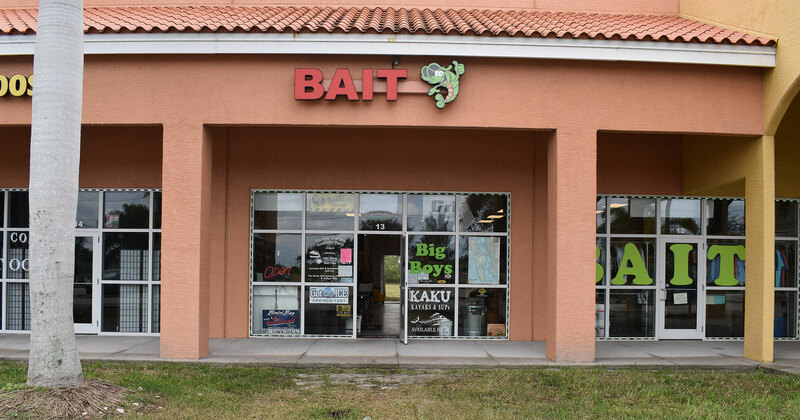 Our Bait and Tackle shop includes tried and tested lures, bait and tackle to make any person into a tournament fisherman. Had a bad day and the fish are not biting? When you buy your bait from us that day, get a 10% discount at our Fish Market! WE TAKE PRIDE IN OUR BAIT! Win $10.00 in Store Credit Weekly! Contest runs Monday thru Sunday. When you buy your bait from us, just bring in your biggest freshly caught fish from our bait each day! All content and pictures are used for informational purposes only and not for profit.